Sitting at the bar in the country club this past summer, a golfing colleague was listening to me tell him about my crazy life experiences. He gave me a single piece of feedback, “You should write a book.” I’d heard this same feedback from many different people, and over the past few years I had begun considering it myself. 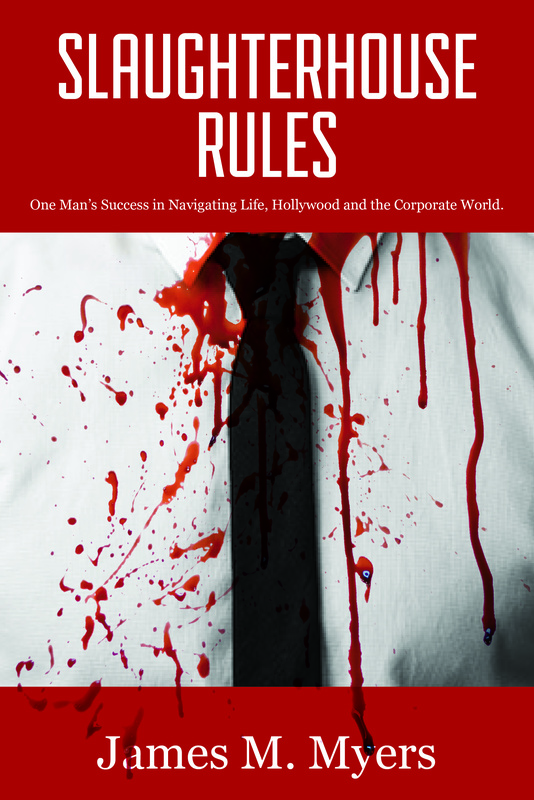 So I decided to write this book: “Slaughterhouse Rules.” My intention in writing this book is to inspire and positively enlighten your mind, heart, and soul through the telling of my personal and professional life story. I believe that each and every one of us has enormous potential to become a better person for yourself, your family, and society. Your potential is regardless of age, race, religion, political, or financial position. Unfortunately, for many people their upward and positive potential never sees the light of day. If you are an individual who believes you’re at a dead end in life, feeling stuck personally or professionally, or envisions nothing but unsurmountable barriers in front of you, then this book is for you. I also believe you will find Slaughterhouse Rules useful if you are a parent or an individual who is already successful in your professional or personal life, as we all continue to pursue our life’s potential. Slaughterhouse Rules is my story, but written for you. It’s a book written about how one person worked himself out of poverty level living and destitute thinking to become a successful engineer, businessman, company leader, entrepreneur, actor, and most importantly a solid keystone for his family. This major transition had its unlikely roots while working in a slaughterhouse. This book leads you through that experience and the resulting rules I live my life by. This book is about providing you, the reader, many of my lessons learned in life. Some were learned the easy way, most the hard way. It’s about triumph, success, loss, pain, and closure to life’s events as a human being. I hope that when you read this book, you will internalize my life lessons for yourself then use this information to become as successful as you desire in your life and become a better person within the society in which you live. This is a book written for you, to guide you into higher level thinking while visualizing what life has to offer above and beyond what limits others may impose upon you. In a nutshell, this book is about inspiring you to become the person I believe you can become. Moreover, if I can do it, then yes, you can do it too. © 2017 Slaughterhouse Rules. All Rights Reserved.